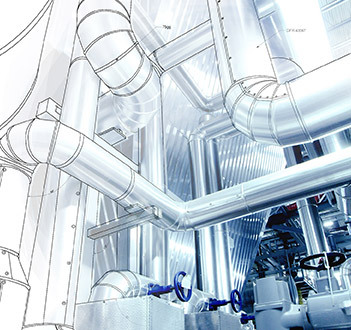 Control valves are a single component of a bigger system, but they control fundamental parameters of a process to keep applications performing optimally. Control valves are used to control fluid passage through regulation of flow, level, pressure, or temperature. Control valves are commonly used in oil & gas and manufacturing industries. The efficiency of automatic control valve operations has saved time and reduced wastage across various applications. 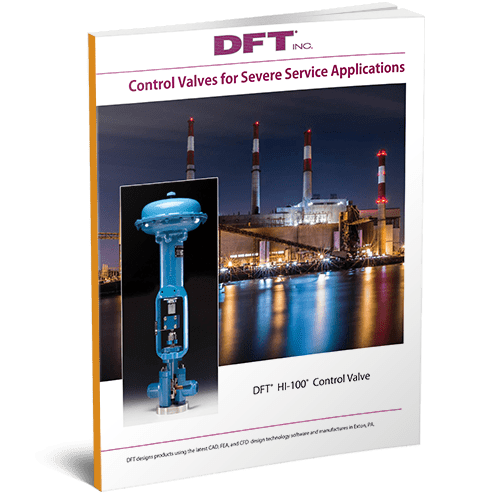 Nonetheless, it is essential to keep control valves in check by performing yearly tests and detecting causes of performance issues immediately. 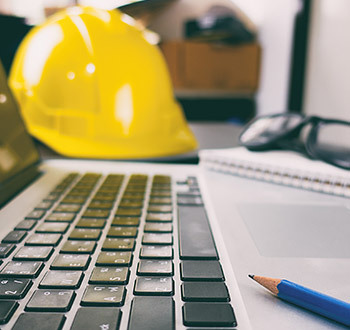 We’ve got a few helpful tips to keep in mind next time you want to better understand why your control valve isn’t functioning at its best. One of the most significant issues regarding control valves are the internal and external leaks. Internal leaks can be caused by the fact that components are becoming worn out or that the actuator of the valve isn’t correctly set up. More often than not, there is a specific allowable range of leakage per valve; however, if the valve is leaking more than the ‘maximum allowable leakage’ this indicates a concern that may require some repair or replacement. External leaks are also prominent in control valves and release damaging fugitive emissions into the air. External leaks are usually a result of valve packing for improper maintenance, material incompatibilities, and vibration of valve assemblies. 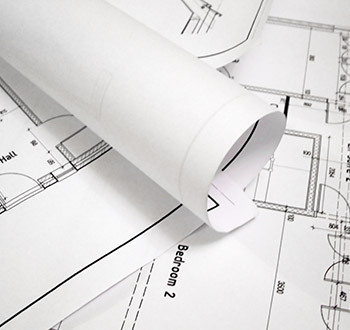 Minor leaks are often resolved by tightening the packing of the valve. Unfortunately, this is sometimes done without realizing that excessively tightening the valve packing will cause the valve to stick in place and stop functioning correctly. Along with over-torquing the valve packing, the valve also become faulty due to issues with the positioner that cause the valve to stick. Stiction is the final player in a sticky valve situation that happens when the static friction exceeds the moving friction inside the valve and causes valves to stick in a particular position. A recurring problem many operators face with control valves is purchasing the wrong equipment for their application. Sometimes valves are used in service conditions that they aren’t compatible with, causing them to stop working and wear out much faster. It is also possible that the actuator isn’t the correct size for the valve causing numerous technical issues. Proper calibration of the positioner is also essential to the valve functioning optimally. 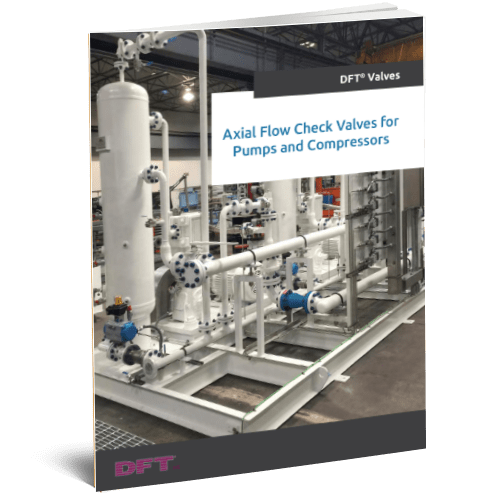 Understanding what the valve is being used for and its role in the assembly can help avoid purchasing the wrong equipment for the process. 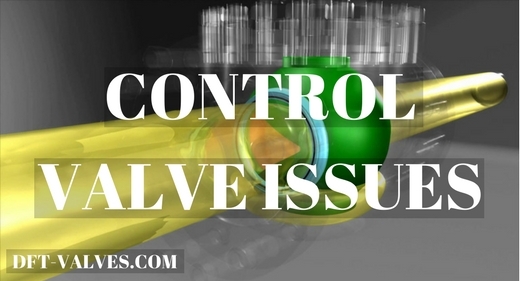 Control valves can be maintained and checked for issues and failures regularly to maximize the valve’s longevity. 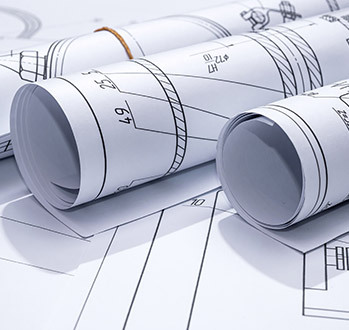 Depending on the service, system, and type of valve operation, operators can adequately analyze the kind of problems the valve may be having within the system. 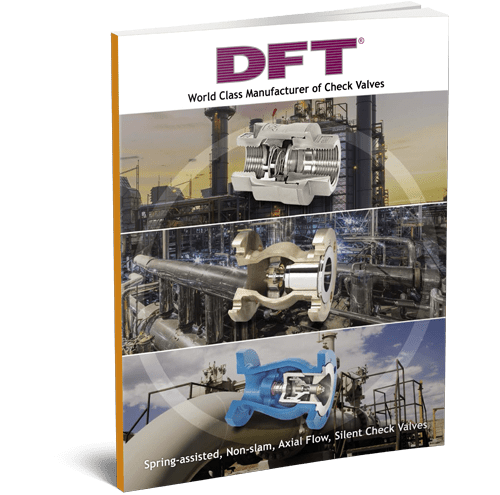 DFT control valves are designed to ensure you make the best choice for your next project or application. My boss is going to be getting some new valves to replace our old ones, and I think our problem was that we had the wrong size for the actuator. The actuator was new as far as I know (I don’t work with the pipes) but the valve itself was really old and probably needed replacement soon anyway. I agree that knowing the purpose of the valve helps in selecting the right one, and I’m glad my boss handles that sort of thing.